A broken link on your website that leads visitors to a 404 error page may actually be an opportunity to show off your best content. When life gives you lemons, make lemonade, right? This is the page a visitor will see when they click on a link that is no longer connected to the place it was originally intended. Why does a 404 Error occur? Maybe you have a link within an old blog post to other content on another page of your site. And, at some point down the road, you rename that page. If you don’t go back and change the name of that page everywhere it was originally linked, including that blog post, anyone who clicks on the link will receive an error page. Any broken link like this will lead to a 404 error page. Periodically go through your website and check all of your buttons and links within text. I recommend doing this every month or so. Create a custom 404 error page that redirects visitors to other (working) pages of your site. Nobody’s perfect. You may have an old blog post floating around Pinterest that you’ve since removed. Take advantage of the fact that people are on your website, and use that opportunity to direct them to the best parts of your site. How do you create a custom 404 error page in Squarespace? 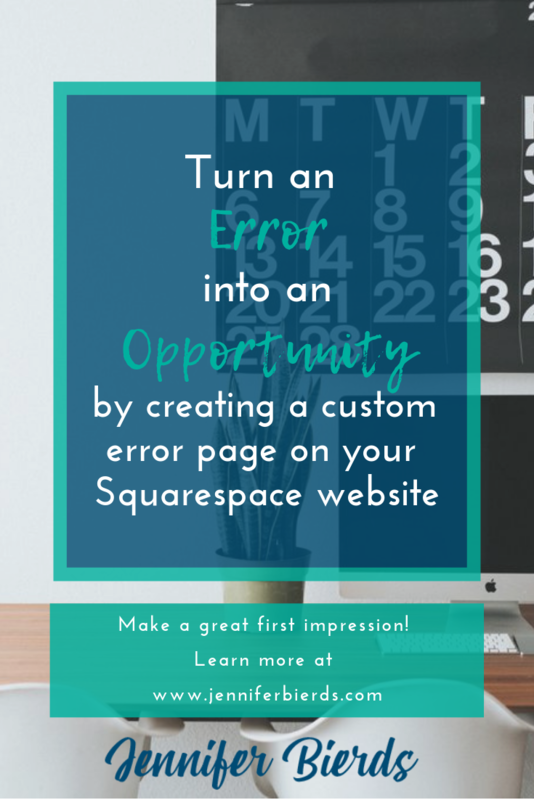 As with everything else in Squarespace, creating a custom error page is easy peasy! 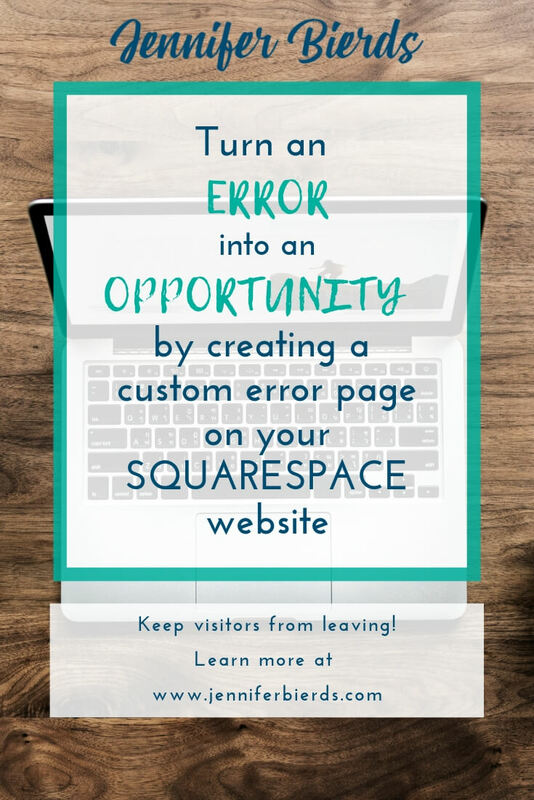 Start by logging in to Squarespace and clicking on Pages. Click on the plus sign to create a new page in the Not Linked section. You don’t want this page visible all of the time in any of your menus; therefore, you’re keeping it not linked. Choose to create a Page. Enter your page title, which is only going to be for your reference, a.k.a. not visible to your visitors. I’ve name this one 404 Error Page. Then, click Start Editing. The design of your page doesn’t need to be complicated, but you do want it to be functional. First of all, add a textbox to the top of your page with a title so people understand where they are on your site and what happened (they were redirected to an error page). You can be direct or creative, whatever goes with the vibe of your website. Our example is a cheery bakery website, so creative fits. Then, consider where you want them to go from there. Do you want to send them to your services page? Maybe sign up for your newsletter? Give them your FAQs? There’s no right or wrong here, you’re just giving them more useful information in hopes of keeping them on your website. Whatever you do, just make sure you’re giving your visitor a call to action! Don’t leave it up to them to decide what to do next, or they might just leave. In this case, I added a gallery of cupcakes and am sending them to the services page to place an order. I simply inserted a gallery along with a text box below and a button linked to that page. Seriously, how could anyone resist all those cupcakes?? Once your page is complete, you have one more step to ensure this page appears as your error page. Go back to your Home menu, then choose Design, and Not Found/404 Page. This page is set to System Default - pretty boring. 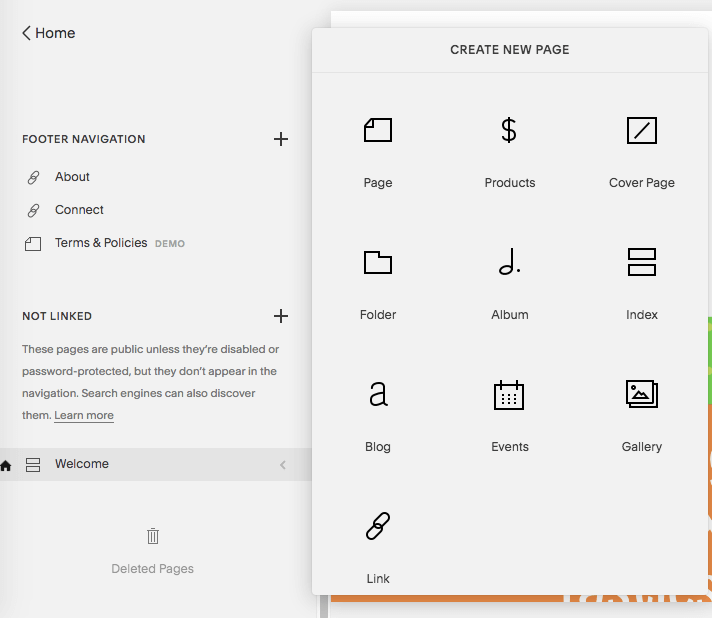 From the dropdown menu, choose the page you just created, and voila! Your brand new page is now your official 404 error page. Hit save, and you’re all done! 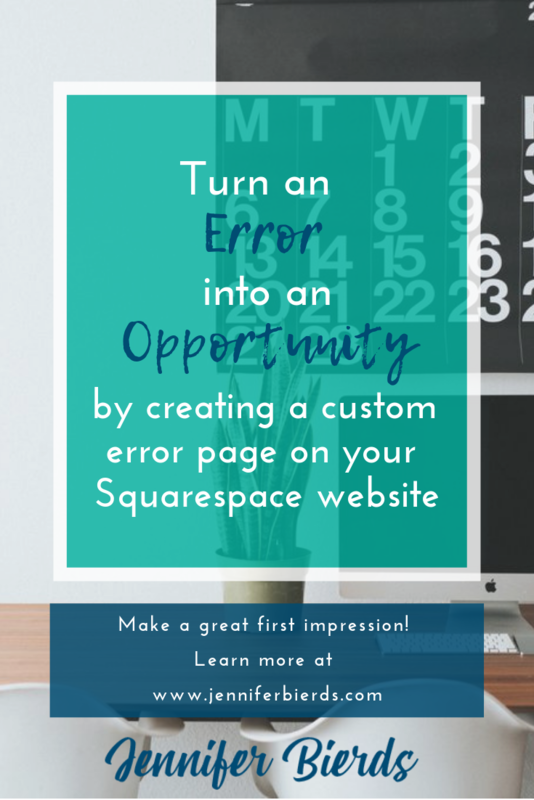 Can you see now how having a custom error page can really be an opportunity to serve your visitors? It’s totally worth taking the time to create one, especially since Squarespace makes it so easy. If you have any questions, even unrelated to this post, feel free to reach out to me. I’m always happy to help in any way I can! 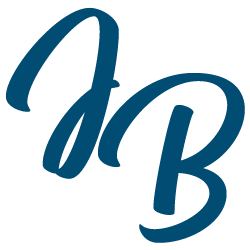 And, if you’re interested in a custom Squarespace website for your small business, feel free to book a call with me here, or check out what’s possible below.